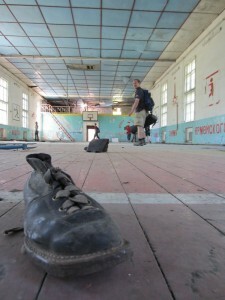 “Stadt im Wald” (GC17K3A) is a “Lost Place Cache.” The Multi-Cache takes geocachers through a rotting relic of the Cold War. 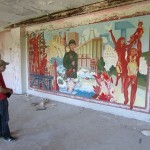 The nine stages of the cache lead adventurers into an abandoned and decayed Soviet military base. This “lost place” in Eastern Germany is the size of a small city. 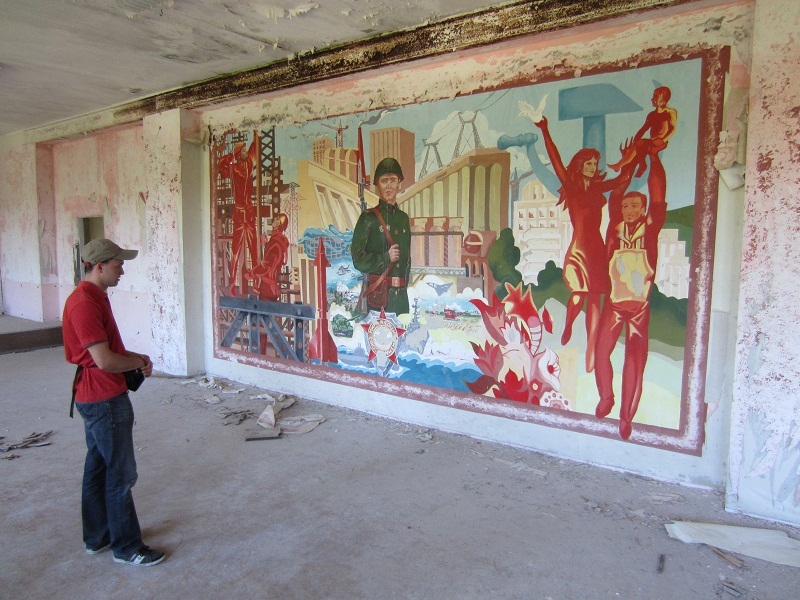 The military installation has been largely forgotten since the fall of communism. The geocache was placed with landowner permission. Geocachers are warned to take extreme safety precautions. They’re warned to be especially careful of broken glass and hidden holes in the ground. Geocachers are also reminded to respect the site and cause no further damage. “Stadt im Walk” is a difficulty 3.5, terrain 3.5 cache. Hornesia placed the cache in 2007. It has accumulated more than 230 Geocaching.com Favorite Points. This Geocache of the Week comes straight from two Lackeys traveling in Europe. 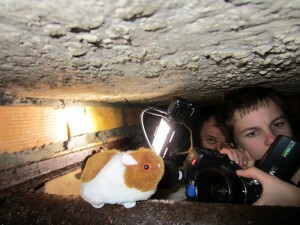 They recorded local German geocachers as they completed the cache on June 2. The Geocaching.com video team is on location exploring some of the most exciting geocaching Germany and the Czech Republic have to offer. The videos will eventually be shown on Geocaching.com and YouTube. Oh the places Groundspeak hamsters will go - Groundspeak videographer Reid shooting video in a secret location at "Stadt im Wald"
Continue your exploration of some of the most engaging geocaches from around the world. Explore all the Geocaches of the Week on our blog or view the Bookmark List on Geocaching.com.